Why have all Western-owned digital firms failed in China? Government censorship and cultural differences are not the only reasons for digital organisations such as Amazon, Google and Uber failing in China. A new study from Cass Business School examines the failures of Western Internet Firms (WIFs) in China and why this phenomenon is singularly prevalent in this region. Government censorship and control, plus cultural differences between China and the West are often cited as the main reasons for such failures, but similar conditions existed in other countries such as Indonesia, Thailand and Saudi Arabia, that did not prevent western internet firms such as Google from dominating 90 per cent of the search market in these regions. What is a Western Internet Firm? By definition Western Internet Firms (WIFs), also known as digital firms, are organisations that from inception focus on digital services enabled by the Internet and related technologies including mobile. These firms were born digital, particularly the so-called dot.com and e-Commerce firms, such as search engines, online content providers and retail platforms. Typical examples include Google, eBay and Amazon. It does not include traditional IT firms, such as Microsoft, Intel or IBM, which rely on sales of hardware and software as their main sources of revenue. The reasons for these systematic failures are complex, and existing international business theory could not fully explain why the perceived competitive advantages for western multinational firms failed to translate into sustainable operational success for WIFs in China. In answer to this, Professor Li took a different approach by using phenomenon-based research looking at a broad spectrum of participants such as senior executives from WIFs and their Chinese competitors, and a large number of business, political, and professional groups with a deep knowledge of China. Most WIFs entered China to dominate the Chinese market. However, competition is relative. What is considered aggressive by western standards is often seen as mild in China. 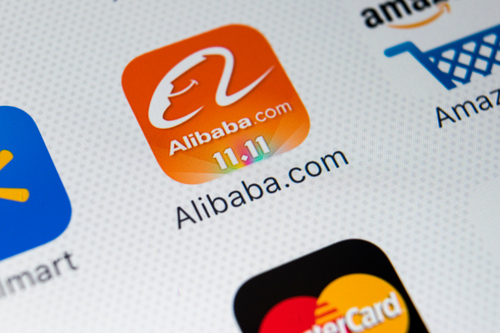 Due to the sheer number of internet firms and the huge size of the Chinese market, competition is often extremely fierce, and to survive, all Chinese Internet Firms (CIFs) have to compete with a far greater pool of local competitors than any WIFs have ever encountered. CIFs have, explicitly and implicitly, drawn inspirations from ancient Chinese military strategies and tactics to change the nature of competition. Such strategies, taken from texts like the ‘The Art of War’ to ‘The Thirty Six Stratagems’, are deeply ingrained in Chinese history and culture and widely used in everyday language, which enables more effective strategy making and communication by CIFs. All WIFs acquired, or made attempts to acquire the market leaders in China. However, in subsequent competitions, CIFs simply showed stronger determination to survive at any costs. In the case of Uber, it was not simply a matter of what Uber did wrong, but what Didi Chuxing did better. When Uber entered China, Didi already had a head start. 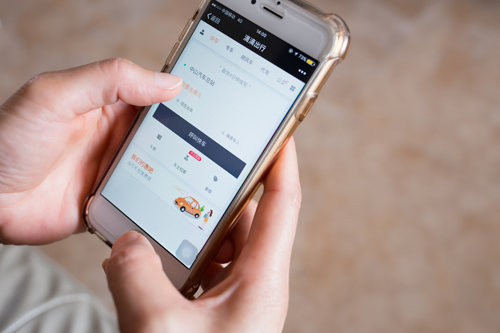 Despite the perceived competitive advantages for Uber, Didi was simply more determined, with more cash reserves than Uber for a prolonged price war. In many ways, the competition between them was reminiscent of the reckless land grabbing during the early dot.com era, but the difference is that both firms have the resources and long term visions to capture market shares first before making profits. In the end, Uber blinked first and lost. Some fundamental differences between internet and traditional businesses contributed to the failure of WIFs in China, and this factor was only identified by the outside view. Internet services usually have a much shorter lifecycle compared with traditional industries; and WIFs only have 2-3 years rather than decades to fine-tune their business models and educate customers. This limited the build-up of any sustainable advantages by WIFs and gives Chinese internet firms a much better chance to compete with them than in traditional industries. “Car engines are far more difficult to imitate than search engines,” commented Professor Li. Unlike aerospace or pharmaceuticals, most internet firms do not rely on cutting edge technologies so the entry barriers are relatively low. Ancillary assets and tacit knowledge embedded in production processes and supply chains in traditional industries also serve as major entry barriers. As a result, WIFs have fewer competitive advantages and face far more competitors than western firms from other sectors. All the WIFs studied showed a lack of deep understanding of the Chinese market. They found it difficult to compete with Chinese entrepreneurs in serving the local market. This is not only reflected in understanding users and customers, but also internally within the firms. Senior expatriates sent from the western head office often lacked cultural sensitivity, thus damaging relations without realising it. Unlike WIFs which have established procedures for developing and implementing innovations, Chinese Internet Firms (CIFs) are often more result-oriented and more prepared to innovate by experimenting. Li added, “If a new idea works, then scale it up rapidly; if not, move onto other ideas”. 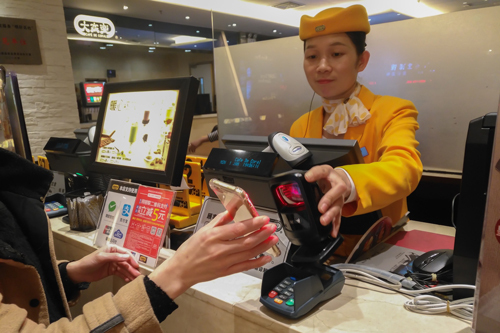 Chinese consumers are generally more tolerant of such product development processes than in the West, which enable CIFs to test and refine many new ideas very quickly at low cost, with significant cumulative effects. China, but their disadvantages are not insurmountable. To succeed in China, WIFs need to bring genuine technological and other advantages in order to overcome, or compensate for, their disadvantages. ‘Why have all western internet firms (WIFS) failed in china? A phenomenon-based research’ and has been published in the Academy of Management Discoveries.